This week, Paul Writer interviewed Linh Pham for our series on #APACLeaders. Linh is the Head of Marketing at Coinhako. Linh joined Coinhako as she saw it as a chance to learn more about the technology’s disruptive potential. 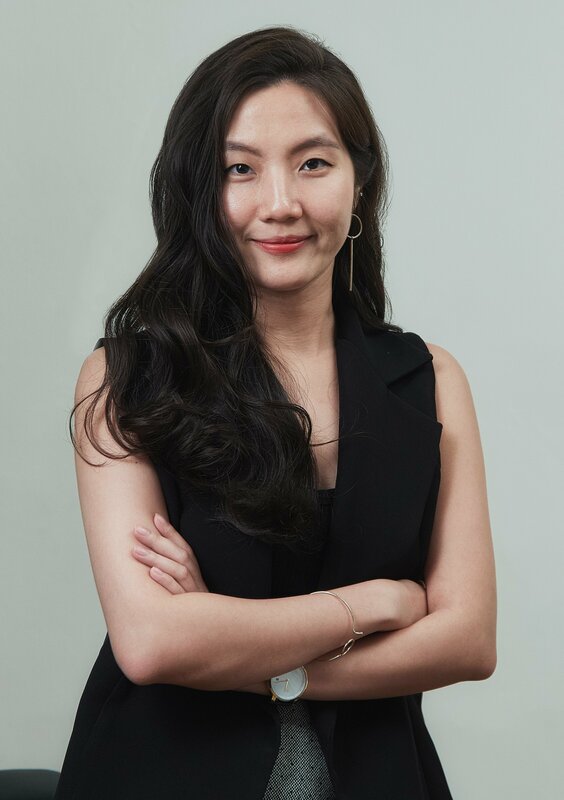 She was attracted by the prospect of working within the emerging cryptocurrency and blockchain markets, particularly with the company’s position as the leading Bitcoin and Ethereum wallet provider in Singapore. 1. With innovative disruption changing the digital economy, customer expectations are on the rise. How have you changed your digital marketing strategies to deal with rising customer expectations? In the last decade, online marketing and digital economy as a whole have rapidly evolved thanks to the invention of innovative technology and services. Customers expect less spam, more relevant and useful information as well as seamless and convenient transaction. I have been working very closely with product developers, designers, data analysts and customer support team to better understand customers’ concerns, demand, behaviour in order to work on product development and improvement which goes hand in hand with marketing. I always leverage owned channels (social media, blog, email) for announcement, updates and engaging with customers. Marketing budget is allocated more towards digital marketing channels and performance driven marketing strategies is the key. Only the highest ROI ad networks are selected since they proved to serve relevant ads to our target audience. 2. How much impact does your social media strategy, and mobile app marketing have on your ROI? What are the online platforms that work well for your organization? In my previous job, because the product was mainly mobile apps, 75% of the marketing budget was spent on mobile app marketing and social media campaigns and I tried to keep the ROI as high as 90%. At Coinhako, social media and mobile app marketing plays a key role in our strategy. It contributes to about 30% of the overall ROI. We are still exploring different paid channels and vendors so I would say word of mouth and owned channels (social media, blog, email) work best for us at the moment. 3. Influencer marketing, AR/VR, chatbots, hyper-personalized marketing are the growing trends of today. As a modern marketer, what is your view on the use of martech in your marketing strategy? These marketing tactics are trending for various reasons. As the nature of our business is very fast moving and tech savvy, chatbots and hyper-personalized marketing allows us to scale up and be more efficient. Influencer marketing has been very useful and proven to create the worth of mouth which is more likely to result in sales generation within a shorter span of time. On the other hand, I think AR/VR is more applicable for offline events where potential customers can experience something thrilling and exciting. 4. In what ways do you think AI, data and machine learning are transforming the way we are approaching marketing today? First of all, it enables multivariable experiments. In the past, marketers tend to make decision based on their gut feeling and were not able to track all of the data points be it post sale events, registration drop off point, etc. In this era, the more data you possess, the more powerful you are. Leveraging data, AI and machine learning allow us to analyse and forecast at scale more logically and quickly. Hence, marketing is no longer purely about creativity but a lot more data-driven. 5. How do you describe a modern marketer of today? Simply put, if a traditional marketer is an artist, a modern marketer would be a scientist. Nowadays, to stay competitive, marketers really need to keep up with all the new trends and technology. In other words, they need to be very tech savvy, data driven, adaptable and flexible in their marketing strategy and able to leverage innovative marketing solutions to optimize and improve the efficiency. Next articleVirginia Sharma, LinkedIn India: The Good News is We are Not Toothpaste!